Your favorite girl will glimmer in the Pittsburgh Steelers Girl's 5th & Ocean by New Era Tank. This heather grey tank features gold shoulders and a black trim outlining the neck and arms. The big glitter Steelers logo is the perfect way for your little one to show off her Steelers pride and cool style. 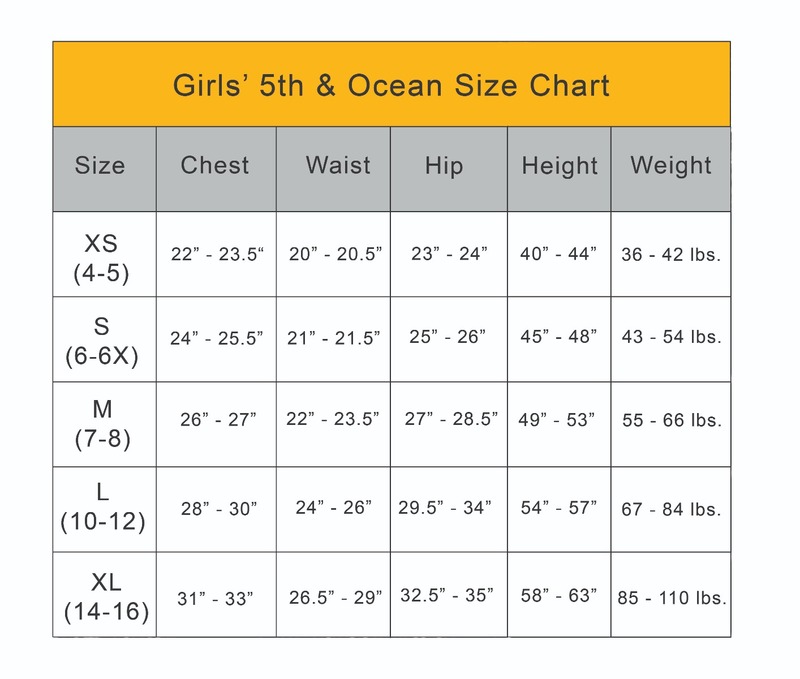 Get your little girl the Pittsburgh Steelers Girl's 5th & Ocean by New Era Tank to get ready for the summer and new season!